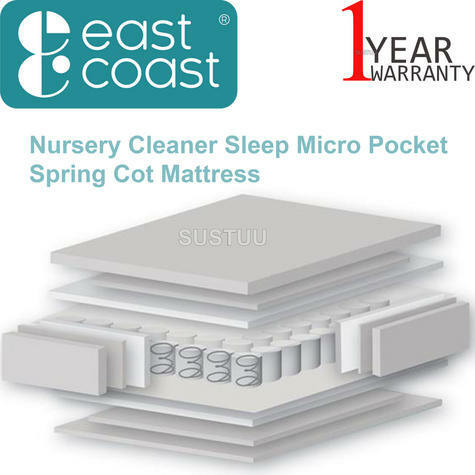 The Cleaner Sleep Mattress contains a micro pocket spring unit wrapped in superior-grade dent-resistant foam, for premium comfort and support. 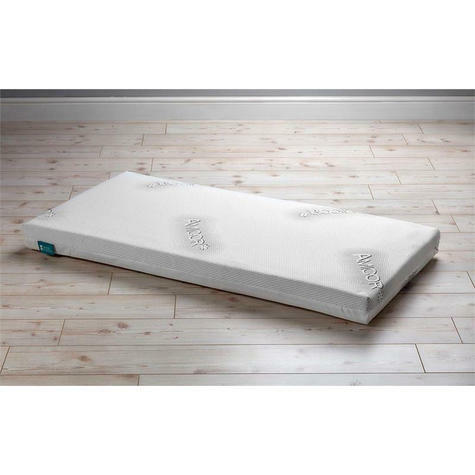 The quilted cover is made with Amicor luxury anti-microbial fabric, to prevent allergens and dust mites. The mattress features a waterproof membrane that can be moved to give protection where it's needed. 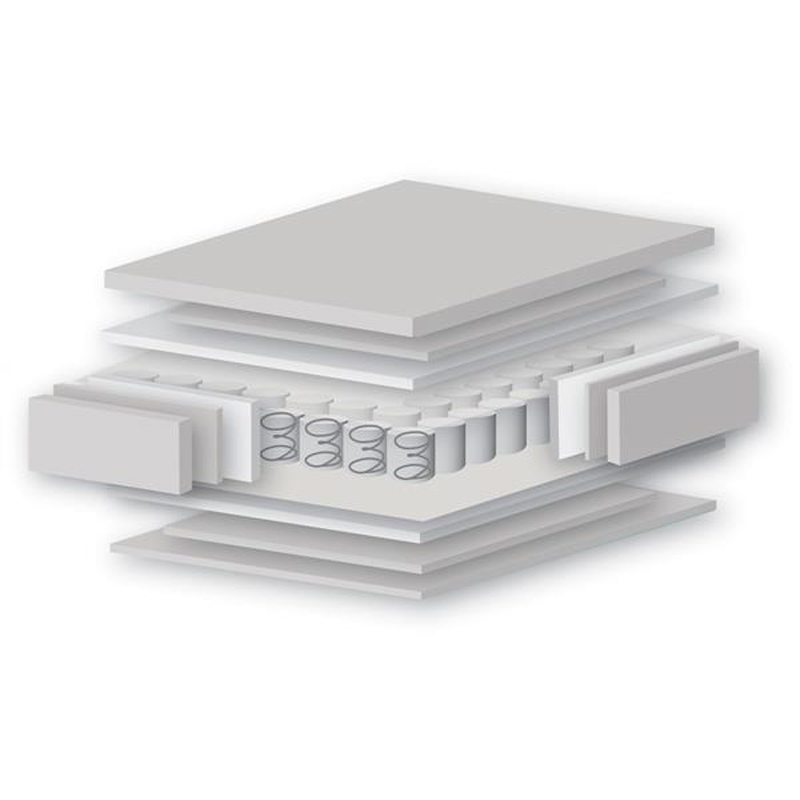 The cover is removable and machine washable at 60ºC. Micro pocket spring interior. Features a moveable waterproof membrane to protect the core from any liquids. Luxurious quilted Amicor fabric cover is water-resistant and breathable to allow excellent air movement and heat dissipation. The cover is fully zipped and can be removed for washing at 60 degrees.